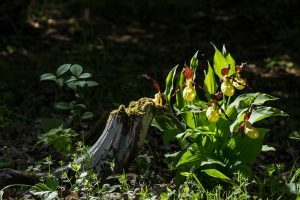 There are several thousand species of plant native to the British Isles, with many hundreds of naturalised and introduced species, some of which have become a problem in particular areas. 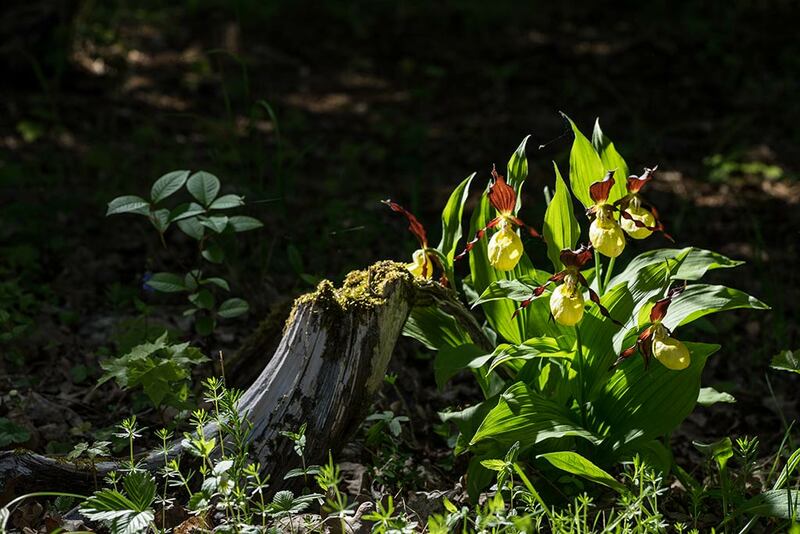 Botanical survey is an essential part of the assessment of habitat quality and diversity. Some species of plant, listed on Schedule 8 of the Wildlife and Countryside Act 1981 (as amended) (WCA) are given limited protection. Some species, known to be problematic, are listed as invasive species, on Schedule 9 of the WCA. Botanical surveys are most appropriately conducted between March and September. However certain species may only be apparent at particular times. For example, many woodland species are only apparent between April and early June.